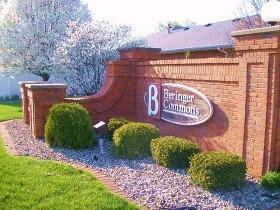 Located in beautiful Beringer Commons of Urbana. 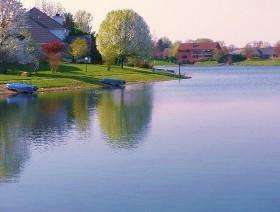 Many ponds and walking paths make for a serene environment. Minutes from the U of I, and downtown Urbana.